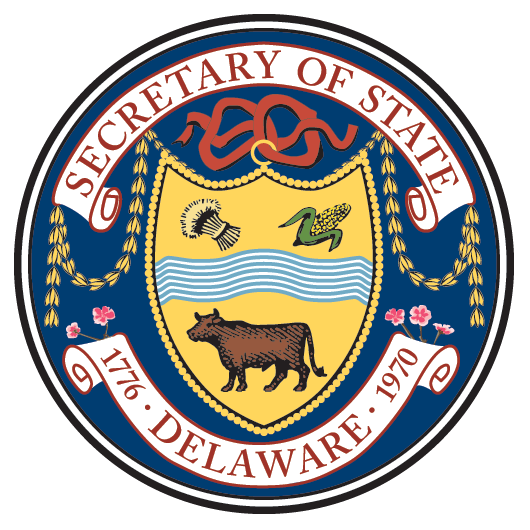 DOVER, DE –The number of prescriptions written in Delaware for opioid pain medications has fallen since the enactment of new prescribing regulations by the Department of State earlier this year. “Each overdose death in our state represents a life lost. Gone are the hopes and dreams of someone’s child, brother or sister. We know that reducing the amount of opioids being prescribed is crucial toward saving lives and a key step in combatting the addiction epidemic,” said Lt. Gov. Bethany Hall-Long. The newly established Behavioral Health Consortium, created this year by the General Assembly and chaired by Lt. Gov. Hall-Long, is working to develop an action plan that will prevent and treat substance use disorder, expand and improve mental health treatment and recovery and provide support for family members of loved ones who are battling addiction or coping with mental health issues. 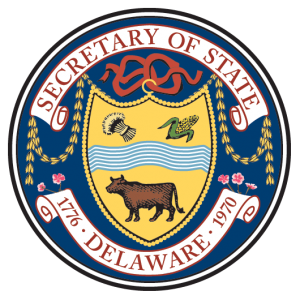 The Department of Health and Social Services also has boosted resources to help individuals struggling with addiction. Educational materials about identifying and fighting addiction can be found at HelpIsHereDE.com. Individuals who are suffering from addiction can also call DHSS’ 24/7 Crisis Hotline to be connected to treatment options. In New Castle County, call 800-652-2929, or Kent and Sussex Counties, call 800-345-6785.